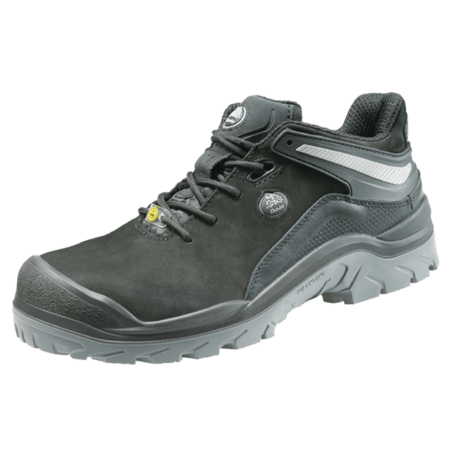 The ACT115 model safety shoe of the Walkline® collection has a steel toecap and a steel anti-penetration insert. 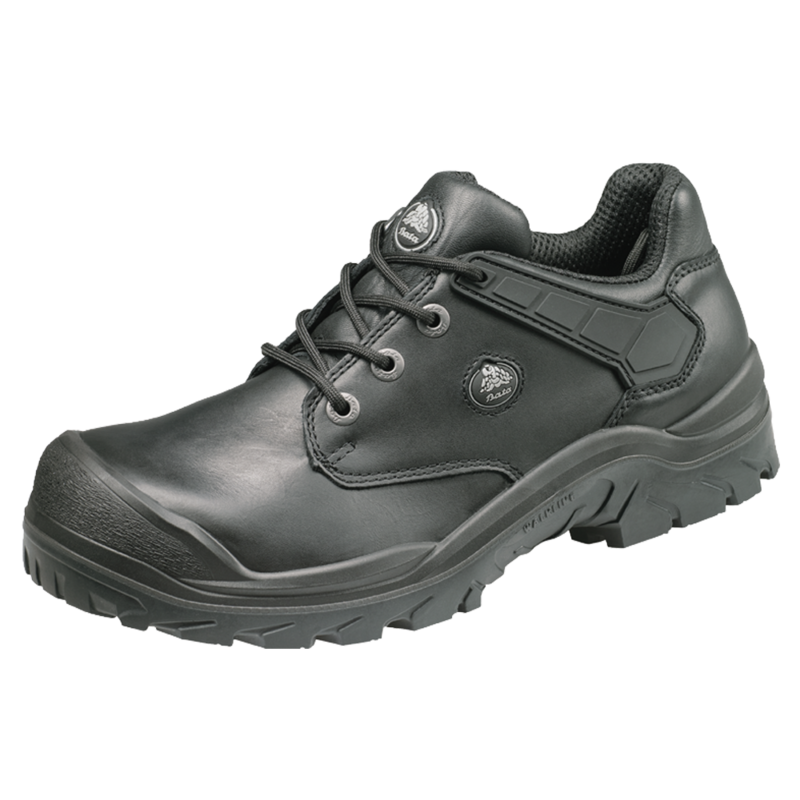 The ACT 115 is a black, low cut safety shoe with Walkline Inside® technology. 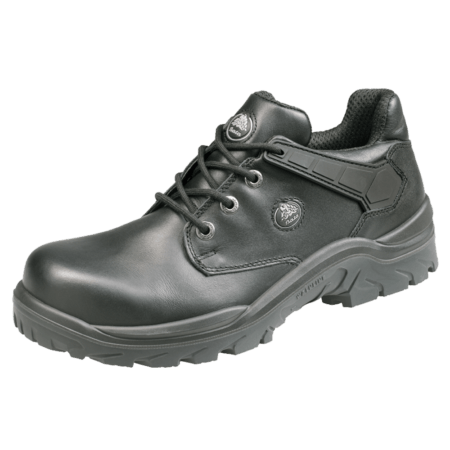 The outsole is made of PU-PU material. 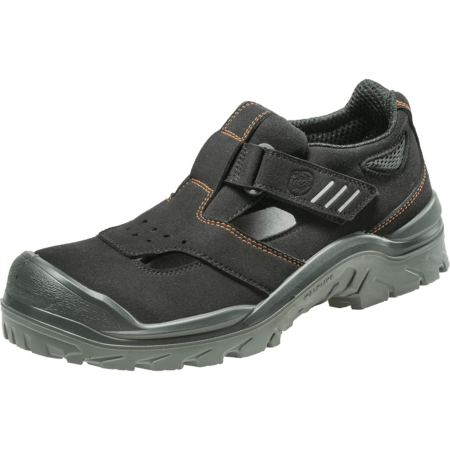 The textile lining of the ACT 115 comes with Bata Cool Comfort® technology. 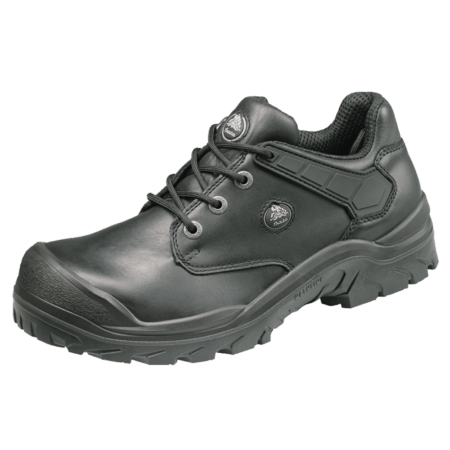 This safety shoe is in the S3 safety category. 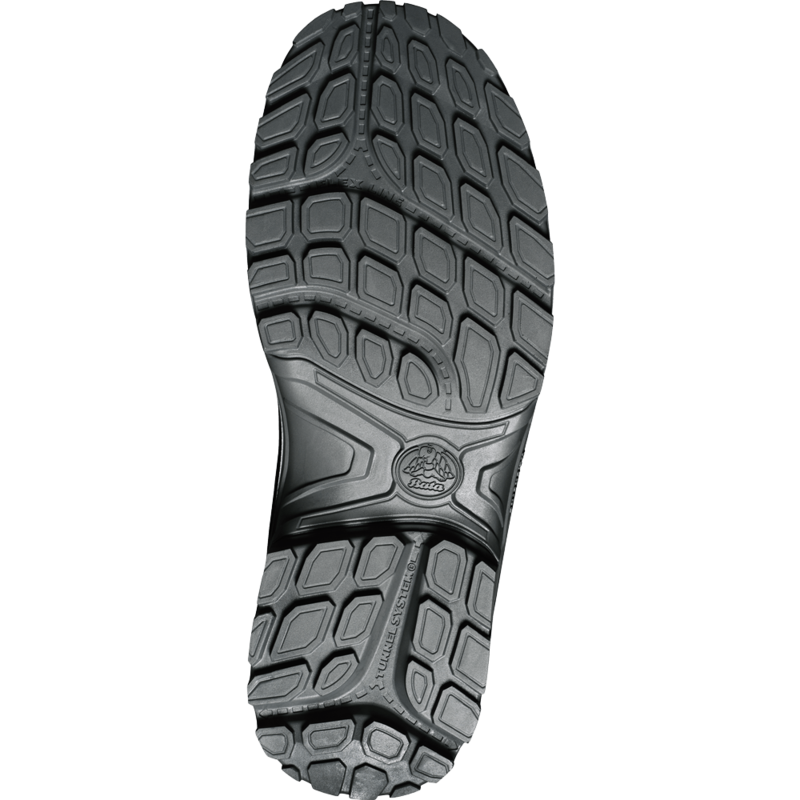 The dual density PU sole is shock absorbing, giving you excellent grip and stability. 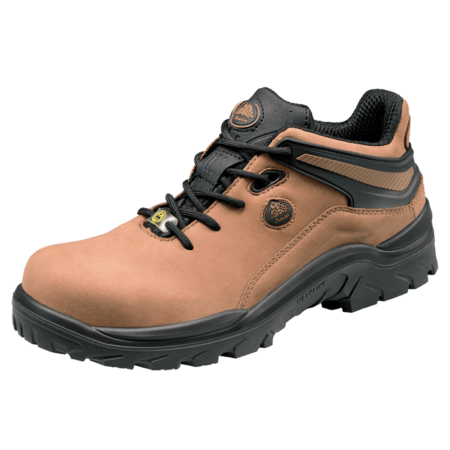 The all-rounder for your work. 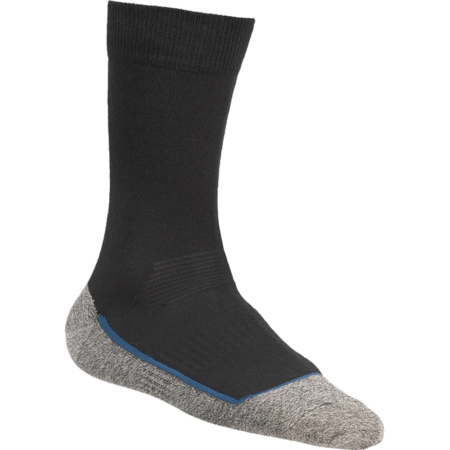 You can choose up to 3 products that you would want to compare.